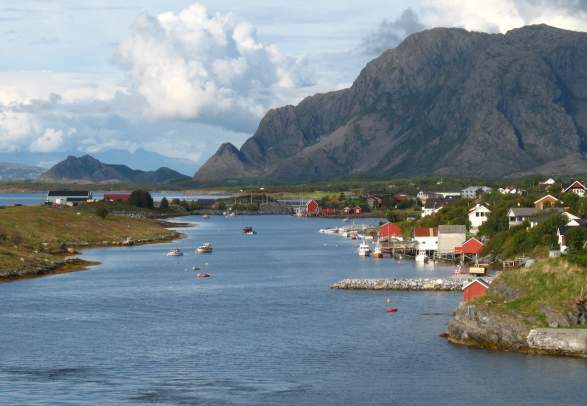 Sailing the Norwegian coast is a bit like navigating in a big box of chocolates. There are tasty bites everywhere. 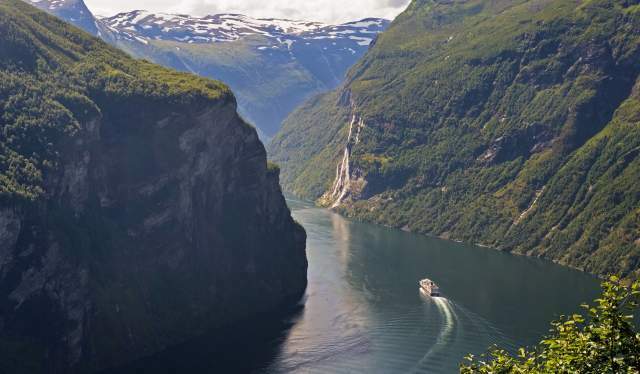 But for many, the Geirangerfjord is the best of the lot. Out on deck, way back on the stern of MS Finnmarken, Brendan Lacey from Australia stands serene and cool at the railing. He sips a coffee that could’ve come from a hip cafe in Oslo’s Grünerløkka neighbourhood, or from a coffee bar in Sydney. Brendan says he’s never had caffè latte in such a cool place. “These are the most incredible surroundings I have ever seen”, says the genuinly impressed Aussie. He relates the story of how he ended up here. 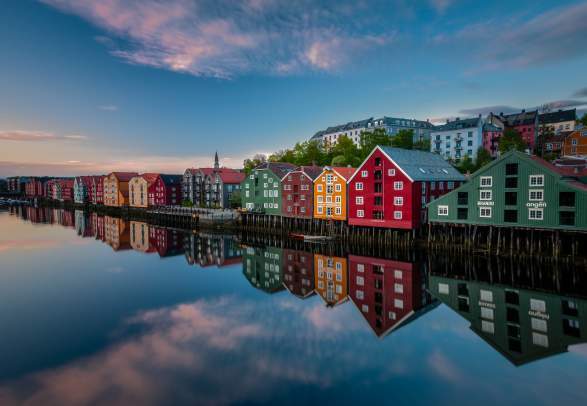 “I’m backpacking in Scandinavia this summer, and a few days ago at a hostel in Oslo, I mentioned that I wanted to see Geiranger, which I’d heard was the world’s most beautiful fjord. They said I should take Hurtigruten, because it’s as close as you can get. I thanked them for the tip, boarded a bus for Ålesund, and here I am”, he says. Read more about the Geirangerfjord on hurtigruten.com. 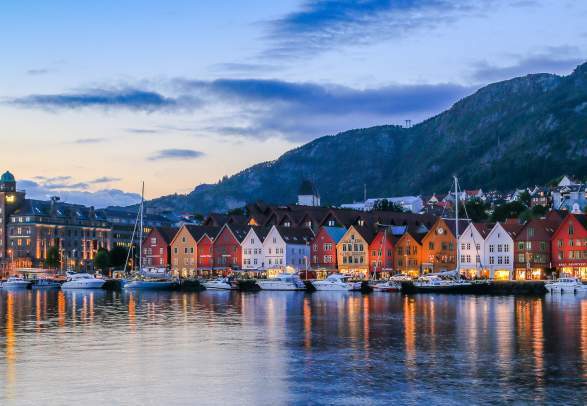 Explore both the Geirangerfjord and the Lofoten Islands with Hurtigruten in 2017.